If like us, you’re over the winter already and keen for the first glimpses of spring to push through, then you’re going to love the latest interiors trend. If like us, you’re over the winter already and keen for the first glimpses of spring to push through, then you’re going to love the latest interiors trend. After months of dark, moody paint colours and thinking about how to make your home feel cosy, there is a shift towards colours that are lighter in mood. Pastels are a classic spring decorating trend, but this year it’s specifically ice cream colours. We’re talking about the classic pinks, baby blues and sherbet yellows you’d find in a 50s seaside ice cream parlour. What makes this trend different from previous pastel passions is that it achieves a much more modern effect – no twee frills or flounces, no florals or soft edges. 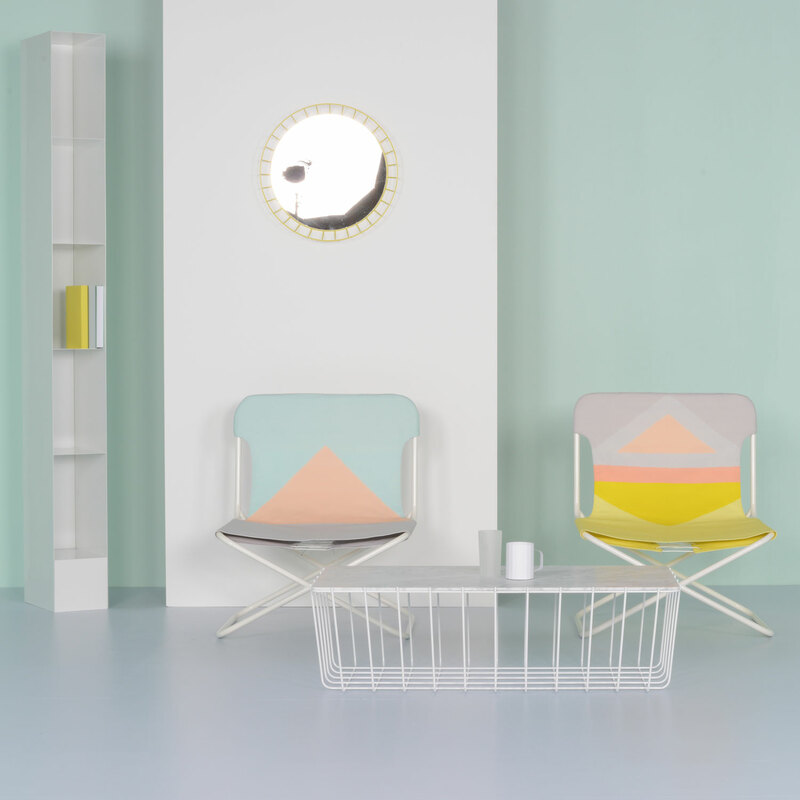 This year’s pastels are appearing in geometric prints for rugs, cushions and accessories. Think of the graphic shapes you’d see on Miami’s Art Deco buildings rather than stripes or flowers. It’s not just abstract shapes that will keep your ice cream colours looking sharp and contemporary either. In Heal’s new Ambrose collection, pastel colours are teamed with natural wood furniture in pared-back, modern shapes, adding an organic edge. Painted wood surfaces also feature, mixed in with modern materials like enamelled steel, wire and plastic. As any child knows, an ice cream is the perfect way to pick up your spirits and celebrate a change in the weather. 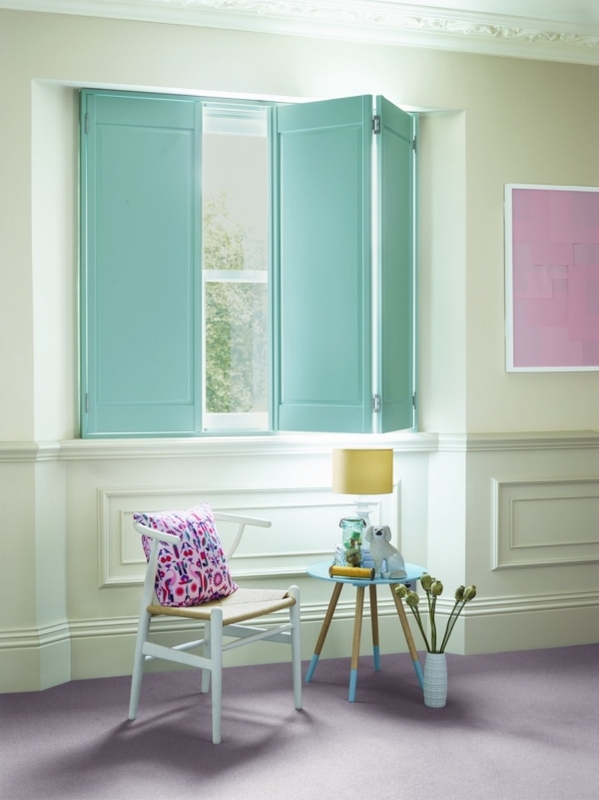 Whether you go for something as simple as adding a cushion or want to add a lasting splash of colour to walls or windows, this trend is the perfect preview of the spring that’s on its way.